Each year the Conservatorium offers scholarships to current and future students under the age of 18 (or vocalists aged up to 25) to help with their tuition. Music scholarships include part payment towards the cost of single study lessons, with the additional benefit of free music craft tuition and ensemble participation that help students further their musical knowledge. 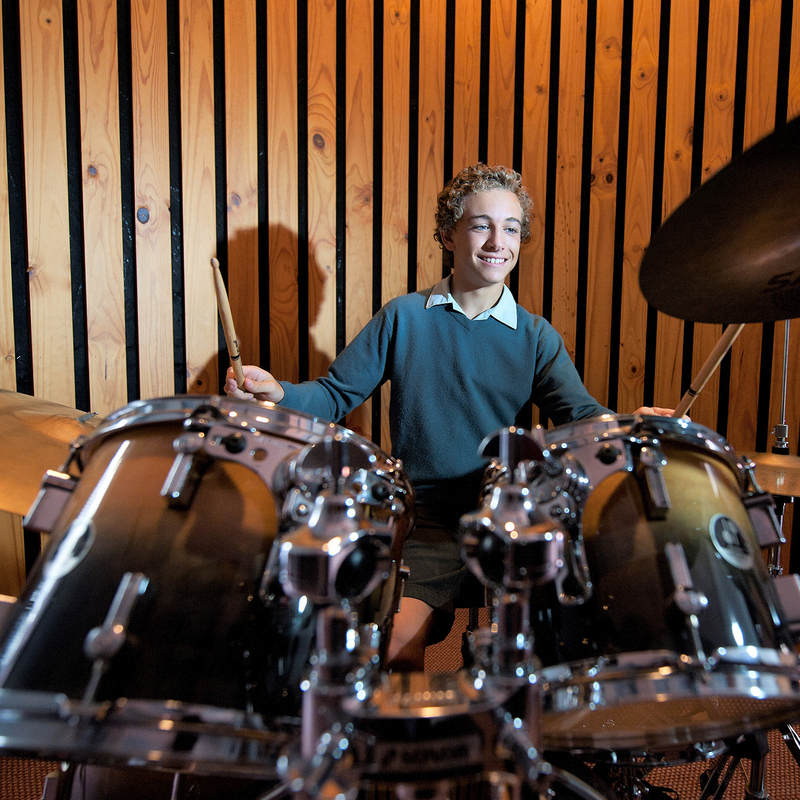 Enrolment and regular participation in single study lessons, music craft and ensemble activities is a compulsory requirement of the scholarship being awarded. New students are encouraged to apply. Scholarship applications for 2019 are due by 3 November 2018. Auditions will be held on Saturday 17 November 2018. Apply online now.